Colissimo, TNT or Mondial Relay - chose your preferred delivery option. 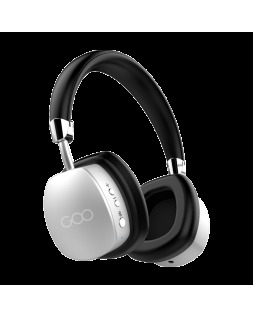 Live your music with GOO Sound Mix ! 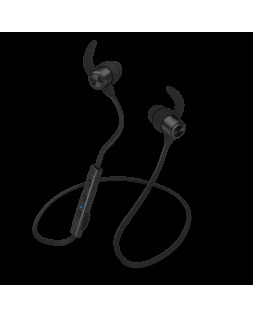 GOO's wireless, practical, and stylish headset that delivers great sound quality for your playlists, in collaboration with Zenoy, a creative, passionate and feisty artist; a key figure on the French contemporary art scene. 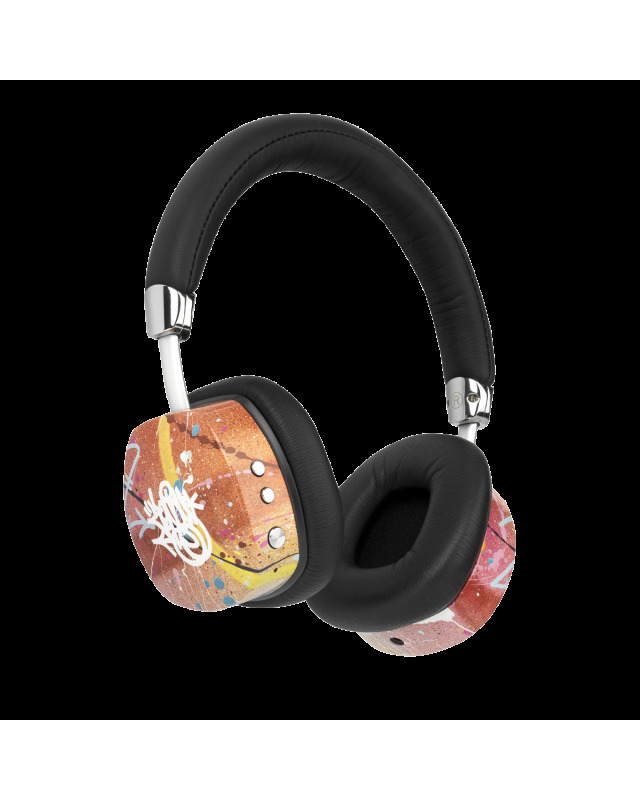 This collaborative project was a no-brainer for creating a unique headset dedicated to the world of street art! Limited to 500 headsets, the GOO Sound Mix by Zenoy is a mix of high-tech and street art - a work of art you can take everywhere! Zenoy is a street artist who discovered graffiti, an art form that came directly from the US and hip-hop culture, as a teenager at the end of the 80s. For Zenoy, it was a revelation; a true discovery of a means of expression out of the ordinary. Known the world over, Zenoy is a lively, edgy and passionate graffiti artist who creates harmonious works on diverse and varied supports.